Subscribe to our newsletter to recieve an update every few months! 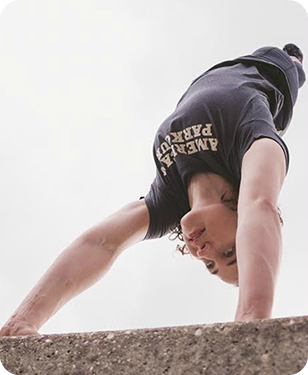 American Parkour opened the world’s first parkour training facility in 2006 and has led in the art of teaching parkour ever since. For the last ten years, we have safely trained thousands of children, giving them a joy for movement and a determination to approach obstacles as opportunities. 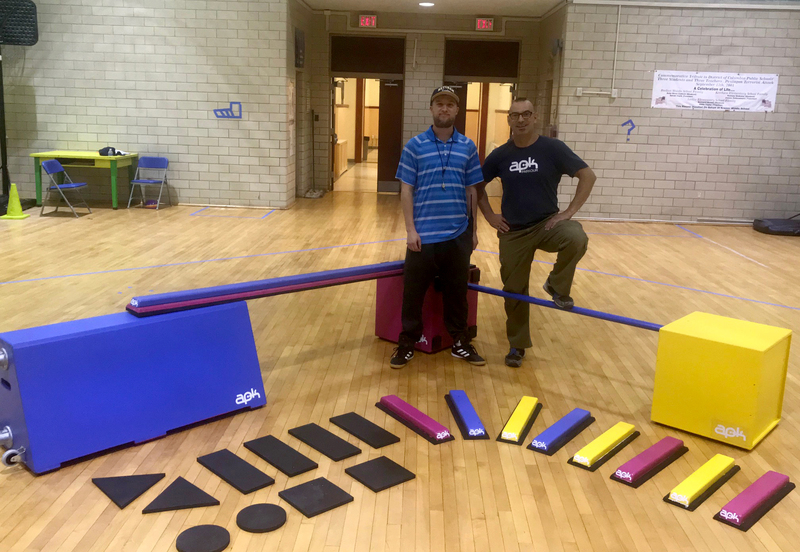 Working closely with District of Columbia Public Schools, American Parkour has built on our experience to create a Parkour program for Physical Education. We have the experience to create curricula for every grade that align with SHAPE America grade level outcomes. Video by Ryan Walker, PE teacher at Kelly Miller Middle School, who helped write the 8 week Parkour curriculum in use at every DC middle school.